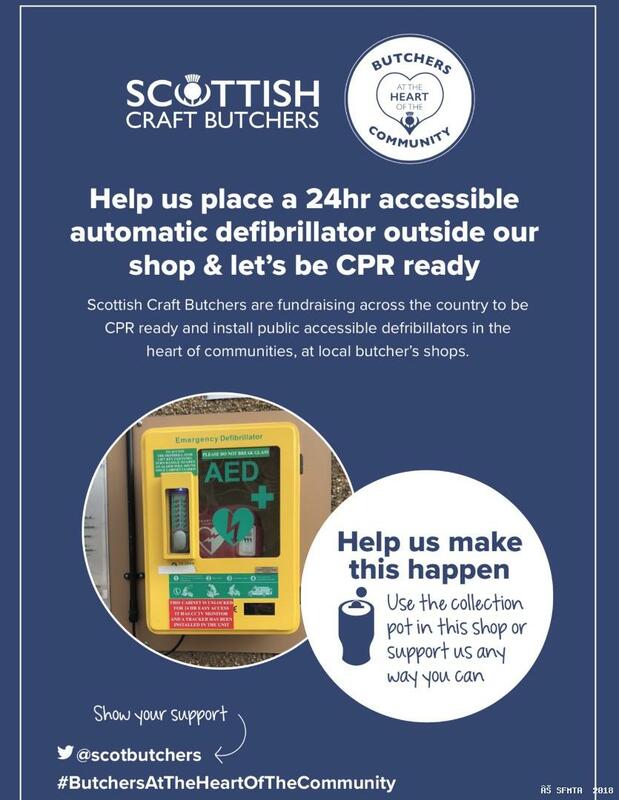 60 Shops have now joined the ‘Butchers at the Heart Of the Community’ initiative supported by Scottish Craft Butchers, Save a Life for Scotland & QMS. What a fantastic effort by butchers from across Scotland. Here is a short video of those who gathered in Braveheart country to unite behind the campaign and raise money for community defibrillators. 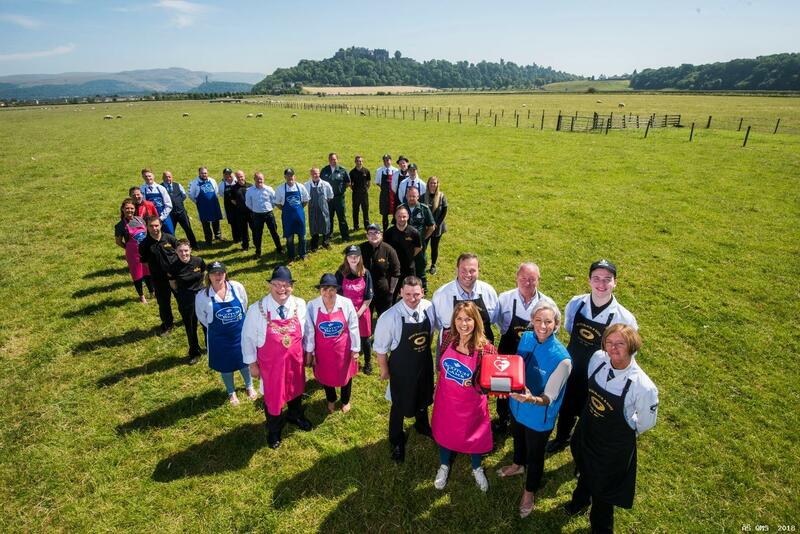 The initiative was developed by butcher Pamela Hunter from Hunters of Kinross Butchers and Carol Smillie, a keen supporter of the Save a Life Scotland campaign, joined around 30 butchers from throughout Scotland at the launch. 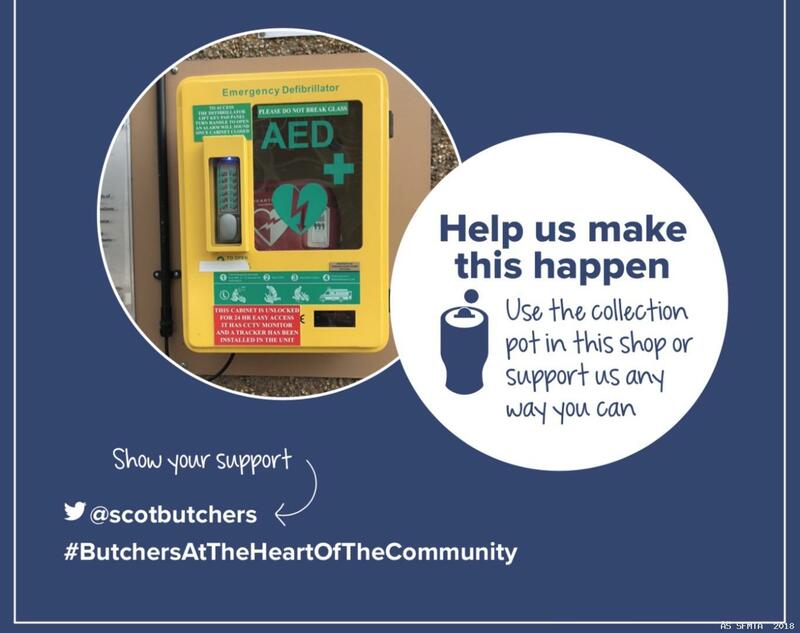 The main aim of the initiative is to help and encourage people living in communities throughout Scotland to be ready and confident to deliver CPR for someone who has suffered a cardiac arrest. 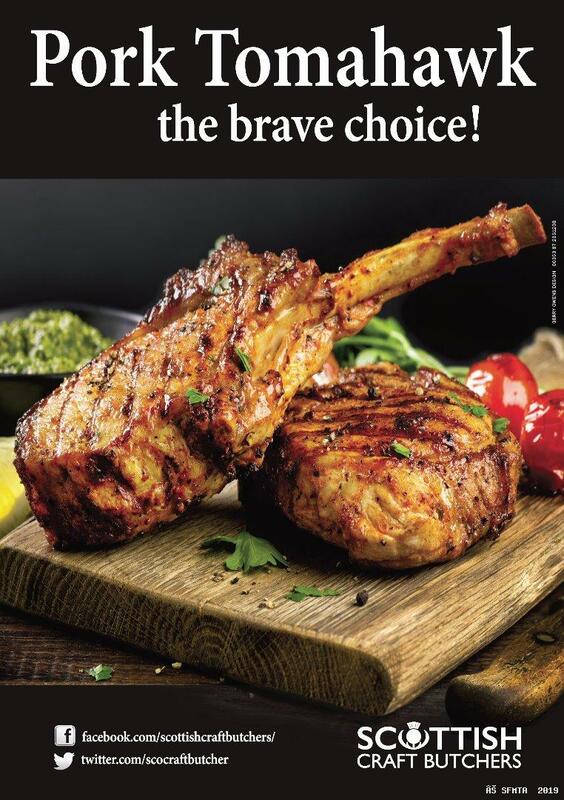 With 400 butchers within the network, the impact could be huge. Following the regional meetings 60 shops have shown interest in getting involved.